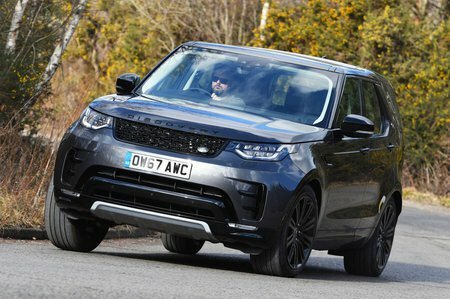 Land Rover Discovery 2.0 SD4 HSE 5dr Auto 2019 Review | What Car? What Car? will save you at least £3,202, but our approved dealers could save you even more. This is the point at which keyless entry, electric third-row seats, a panoramic fixed-glass roof and heated second-row seats come as standard. If you go for HSE, it’s worth thinking about paying a bit extra for the intelligent seat-folding feature (read more on this in the seating flexibility section). You might imagine a 2.0-litre diesel would struggle in a car as big and heavy as the Discovery, but this entry-level engine delivers surprisingly adequate performance. There is a pause between you pushing the accelerator and the car surging forward, but once in to its stride speed builds steadily enough.